Remember back in the early days of The New 52 and the start of Geoff Johns and Jim Lee’s Justice League when Batman snatched Green Lantern’s ring from him? 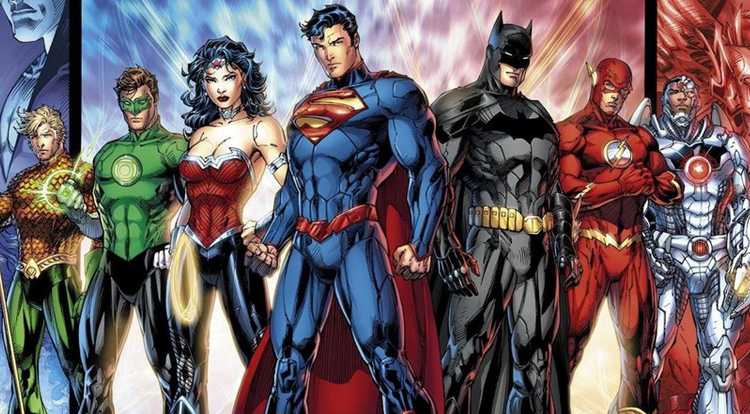 Well it looks like the scene will be played out in DC’s newest animated movie Justice League: War. Look at Batman with his smug grin after the jump. 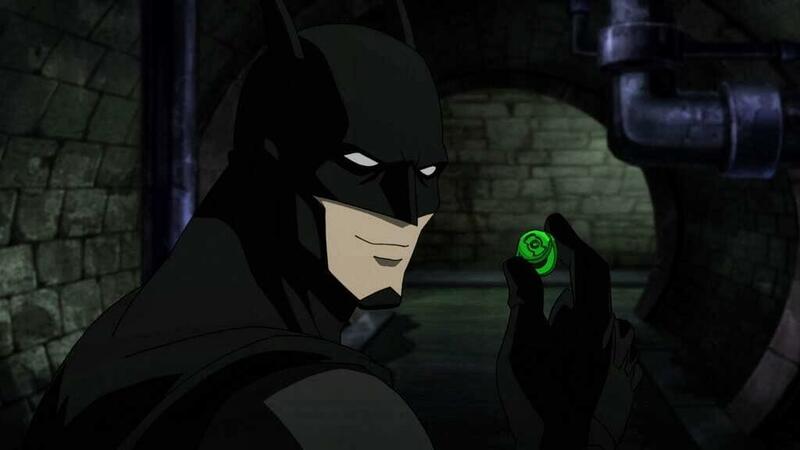 You will be able to scene this scene and more when Justice League: War releases February 4th.